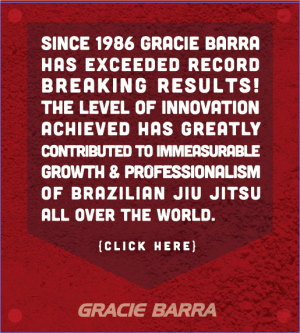 GRACIE BARRA RANKING INFORMATION | Gracie Barra - Brazilian Jiu-Jitsu - Martial Arts - Jiu-Jitsu for everyone - Master Carlos Gracie Jr.
For the IBJJF’s schedule of competitions for 2018, please click here. For the UAEJJF’s schedule of competitions for 2018, please click here. 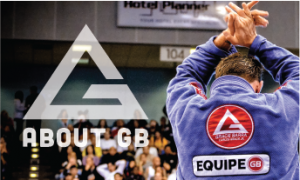 For all the AFBJJ’s schedule of competitions for 2018, please click here.